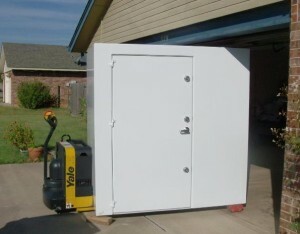 Storm Shelter Safe Room Specifications. 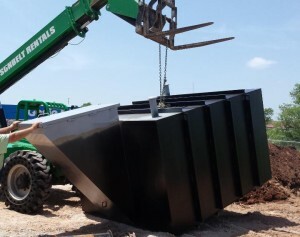 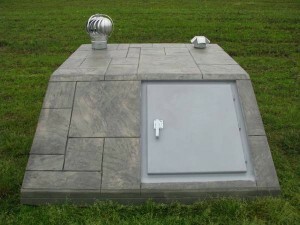 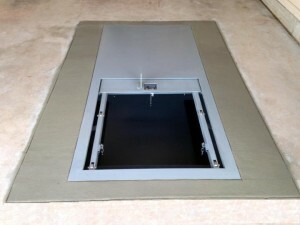 We can Key the Safe Room Storm Shelter Lock to Match your House Key. 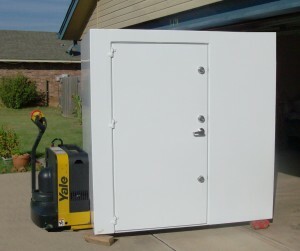 Custom Built Safe Rooms to any size you would like.